Love peanut butter cups? 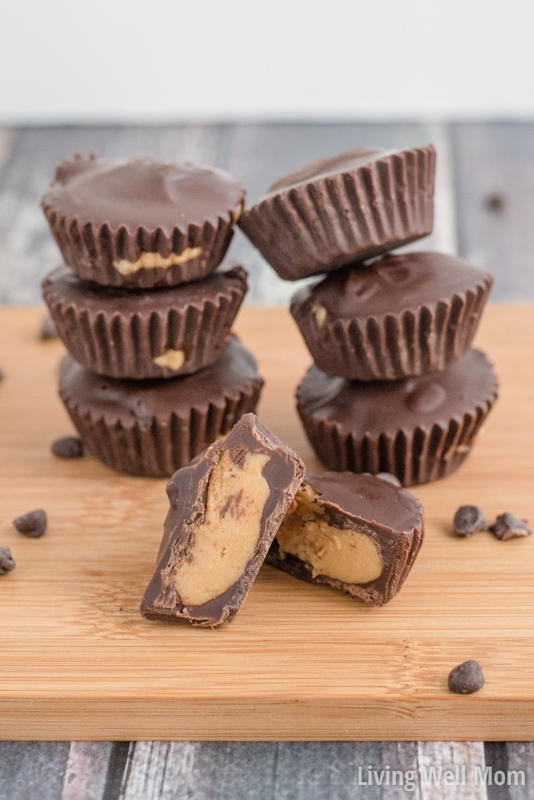 Then you have to try this Paleo Peanut Butter Cups Recipe. This healthier alternative is no-bake and naturally sweetened. It will satisfy your peanut butter and chocolate craving.